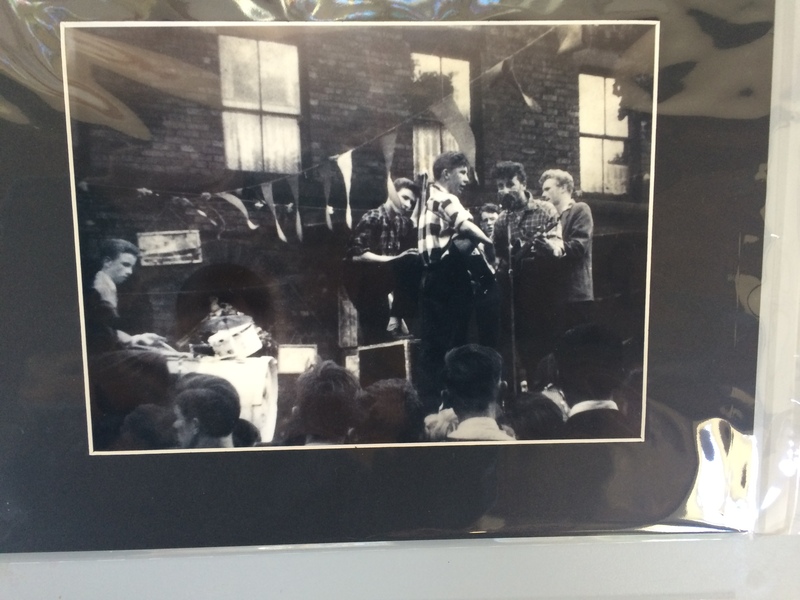 Going back to Liverpool for a moment, I wanted to share the photos Rod Davis’s dad had taken of The Quarrymen back the day John met Paul who was not in the band yet. 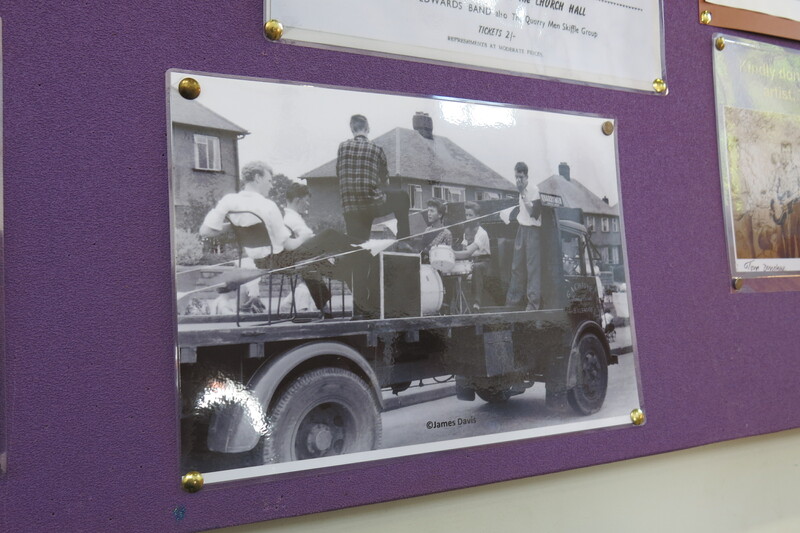 Here are four of them that were on the wall in St. Peter’s Church during Beatles Week. 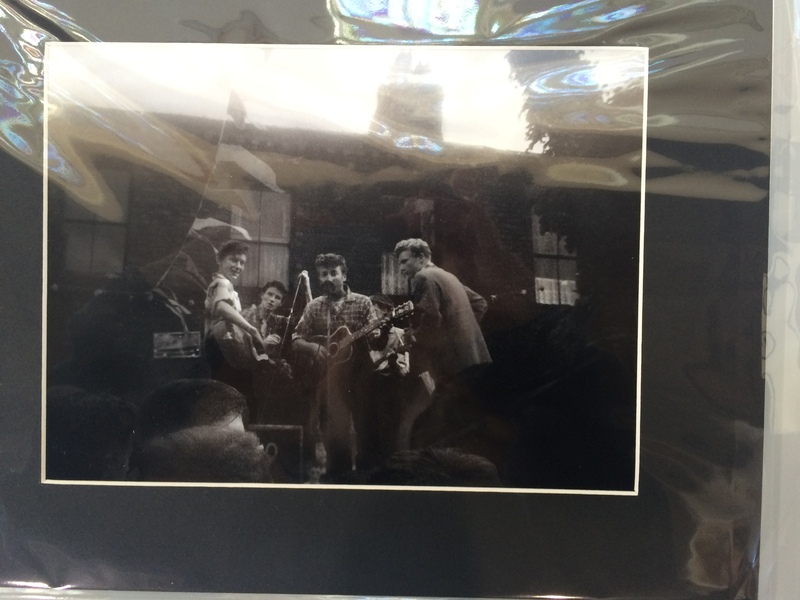 That’s a very young John sitting next to the drummer in the first picture. He’s pretty obvious in the rest of them. Several of the pictures were behind plastic so the quality isn’t very good. 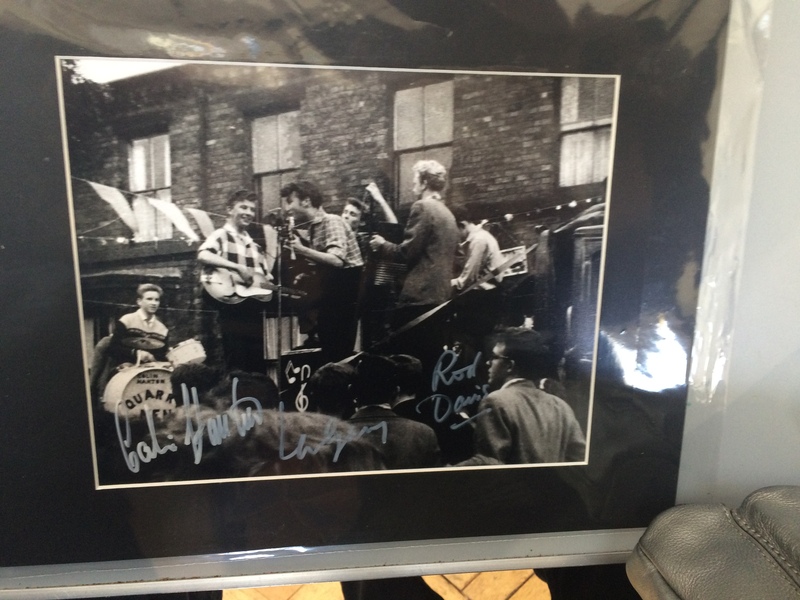 However, if you would like your own copies, and want to read a little about the Quarrymen, go to http://www.scorpweb.co.uk. ‹ THE SILVERS Release “End Of Summer” EP… Finally?